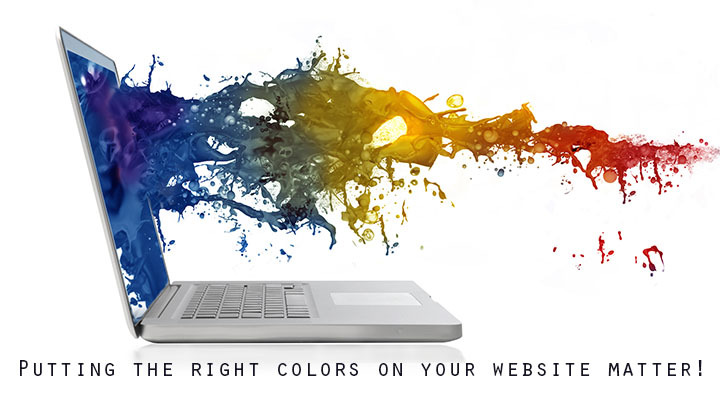 How important are the colors on your website? An average human brain can articulate 120 to 150 words per minute and, a recent study showed that it takes only about 13 milliseconds for the human brain to process images and colors. When your website has a new visitor, it is the sites color theme and images that will be processed first. 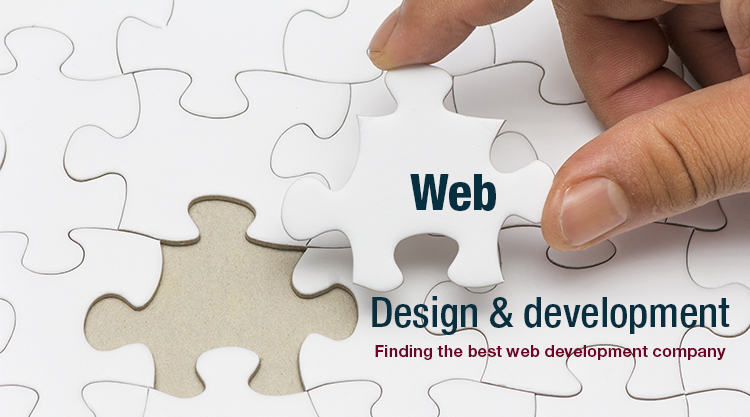 How to select the best web designing company? Starting from buying products, renting services to paying bills, almost everything can now be done readily online. And, with the introduction of mobile-friendly websites and apps, the number of people depending on online services is rapidly growing. 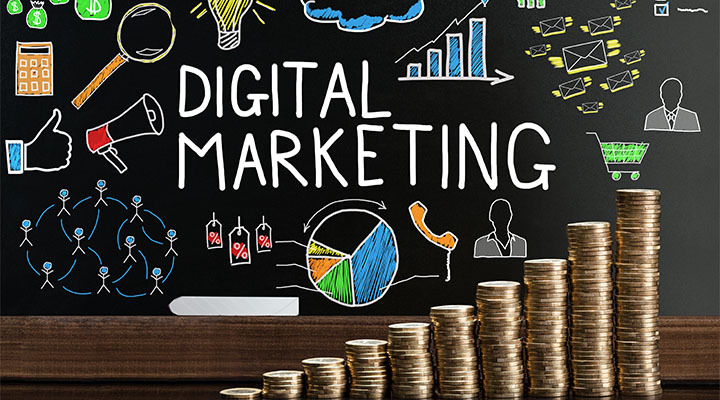 Digital marketing ensures that your business profits from this growing lot. How do I get people to stay longer on my website? Well, before the answer to that here comes another question! Do you know how to understand if people leave your website quickly? 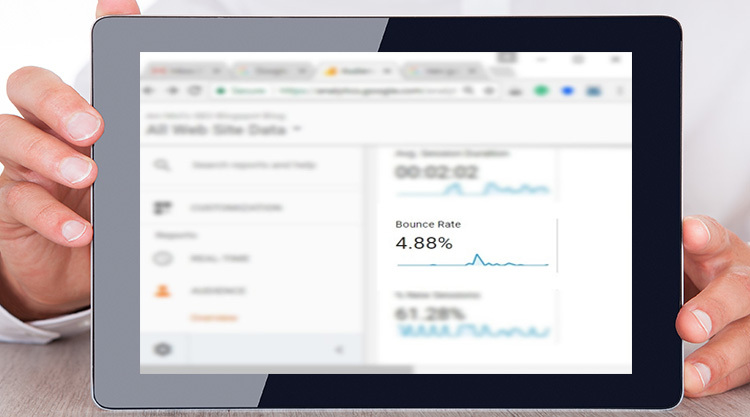 For those who know about Google Analytics and have a Google Analytics account set up for your website, bounce rate is the metric that will help you analyze how your website serves its users. Today, more and more people are turning to online shopping. Thus, for your business to be successful, it is important that you adopt an effective strategy to promote it on the internet; to give it a strong online presence. The best way to do so is by adopting a good digital marketing plan. The online marketplace is now flooding with businesses that sell their products and services online. Hence, the competition is growing day-by-day. And so, in order to stand-out from the rest, you need to put in a little "extra" effort. One way this effort can be taken is by considering affiliated marketing for your e-commerce website. 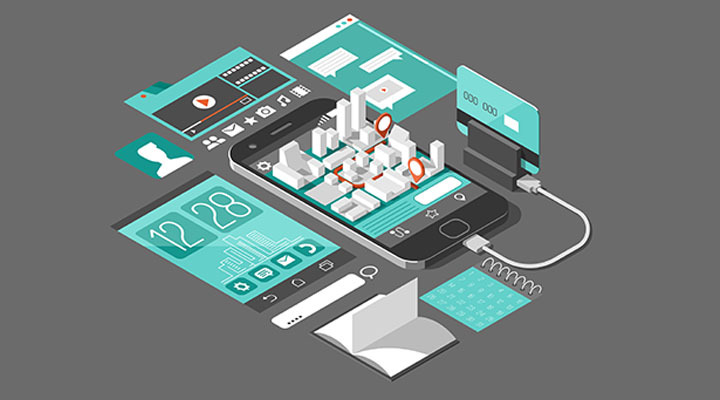 SOMETHING YOU SHOULD THINK BEFORE AN APP DEVELOPMENT! An effortless and user-friendly Mobile app, it implies more business. The App is one of the best ways and the toolkit to keep clients drew in with your products and services. Some apps will serve reminders to pull individuals to your product or service and create new clients also.